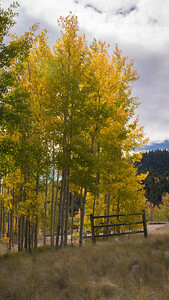 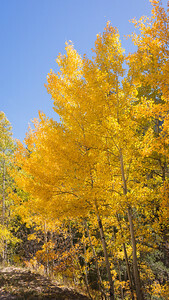 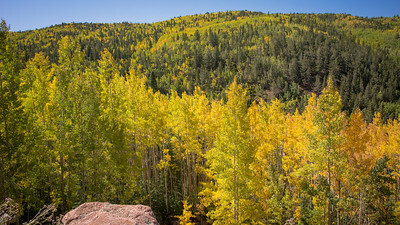 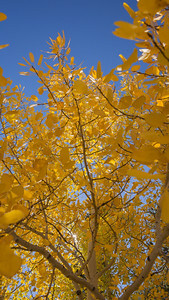 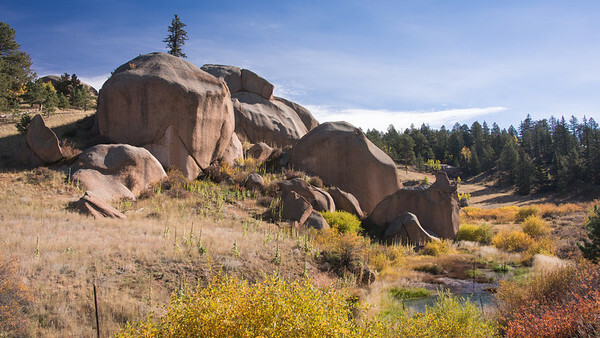 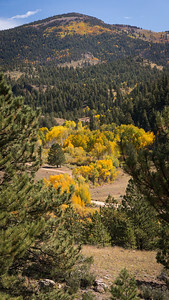 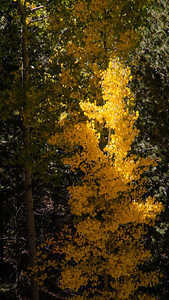 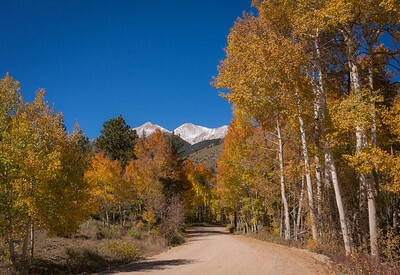 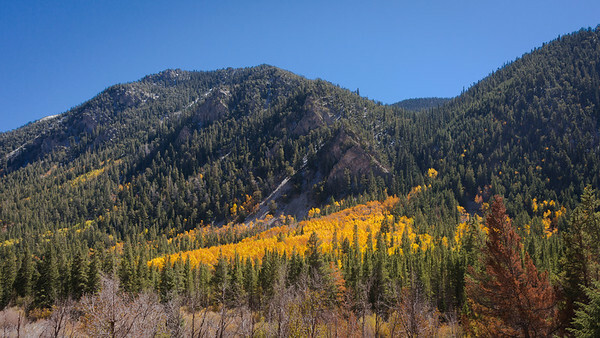 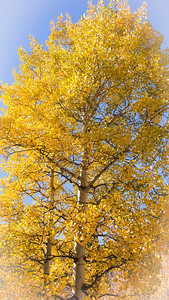 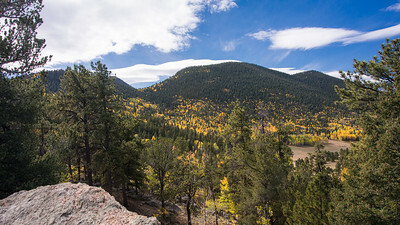 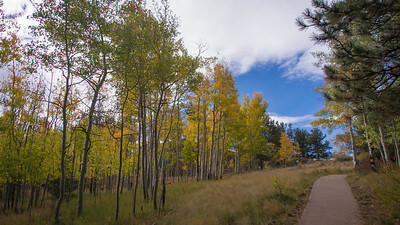 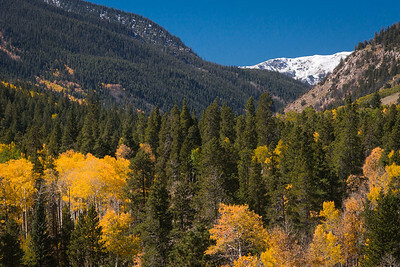 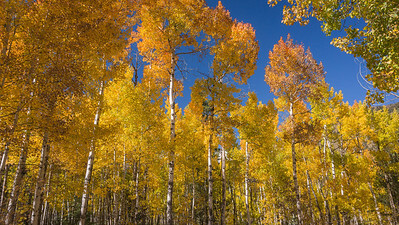 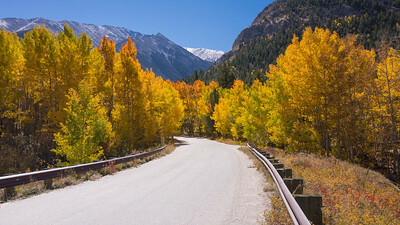 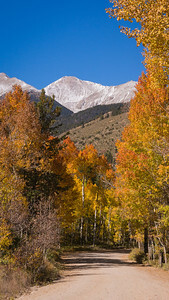 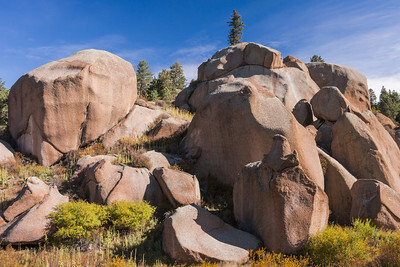 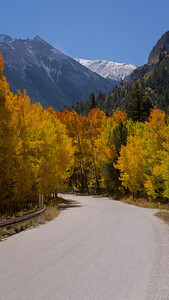 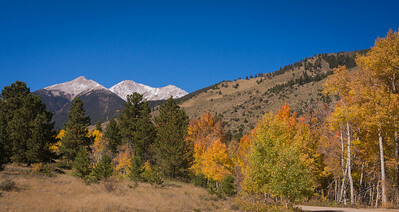 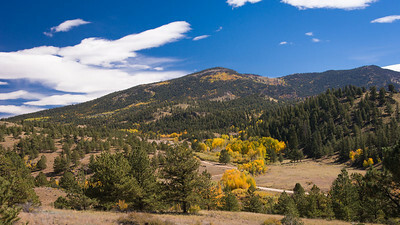 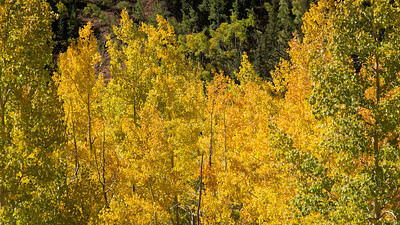 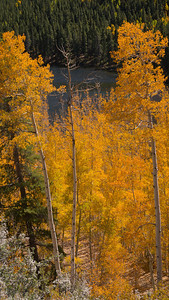 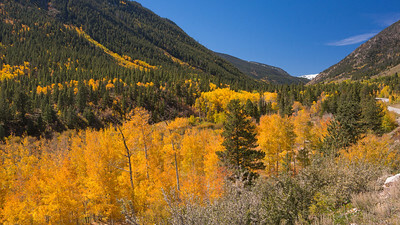 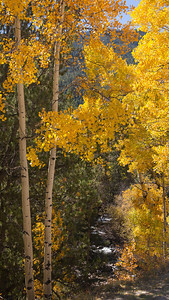 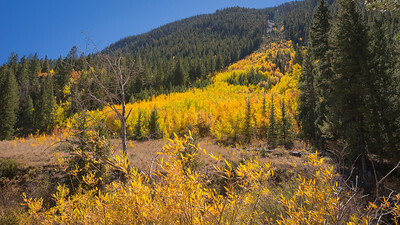 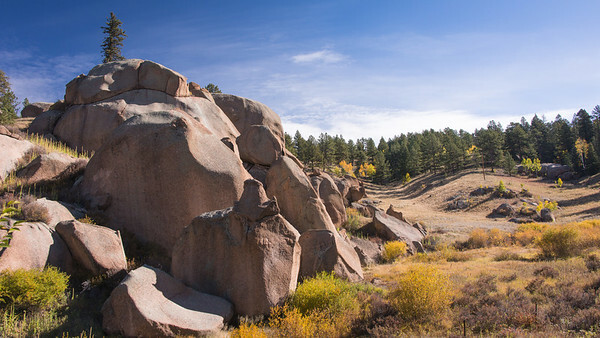 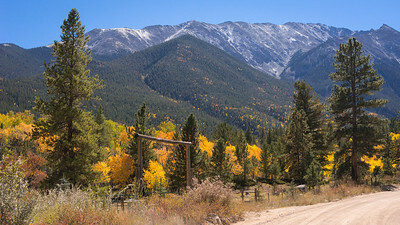 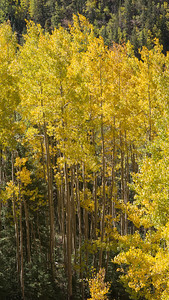 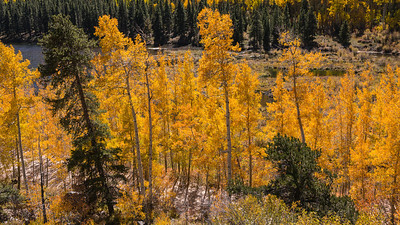 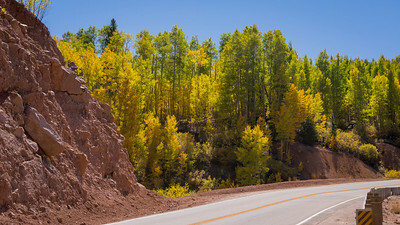 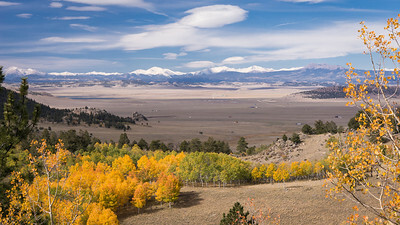 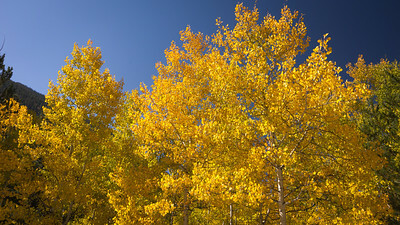 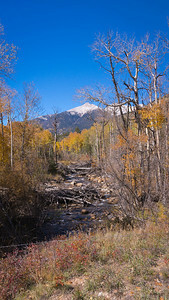 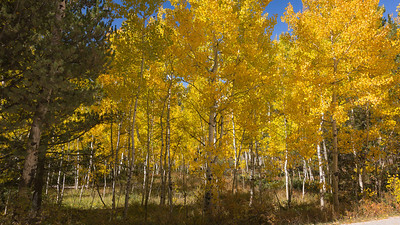 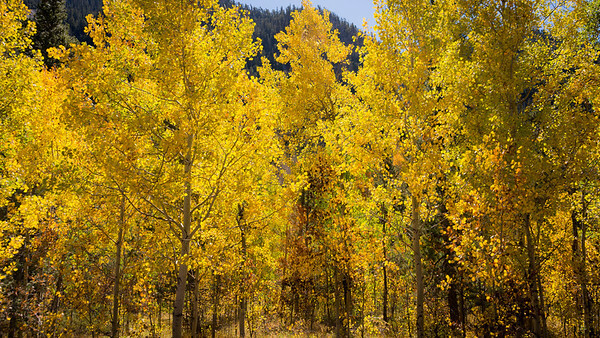 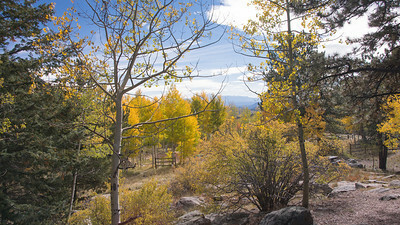 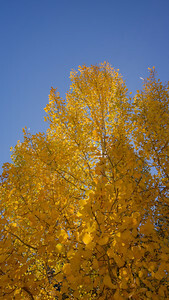 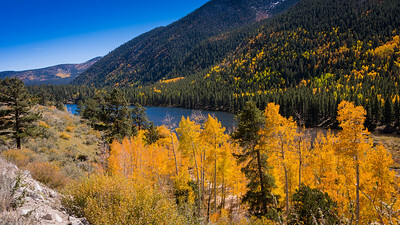 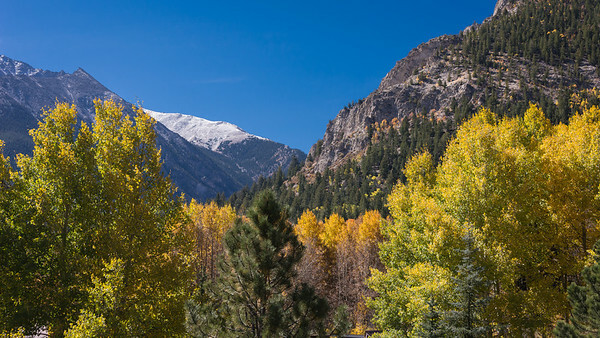 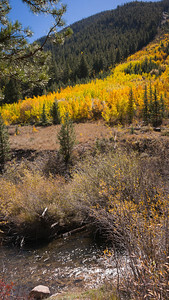 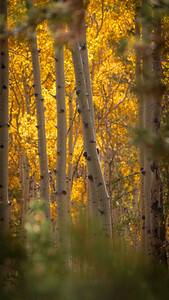 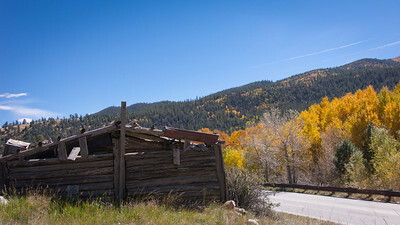 The first eight photos in the gallery display displays the beginning of the fall colors. 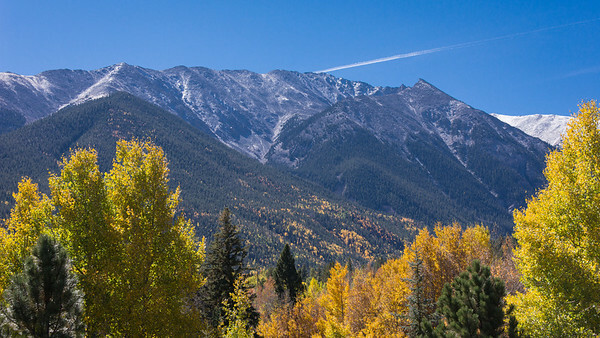 The subsequent photographs taken on 10-5-2013 show the magnificent colors, the lakes, snow-capped mountains, and brilliant blue sky. 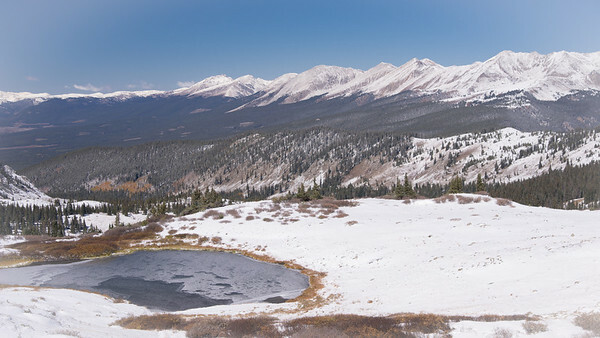 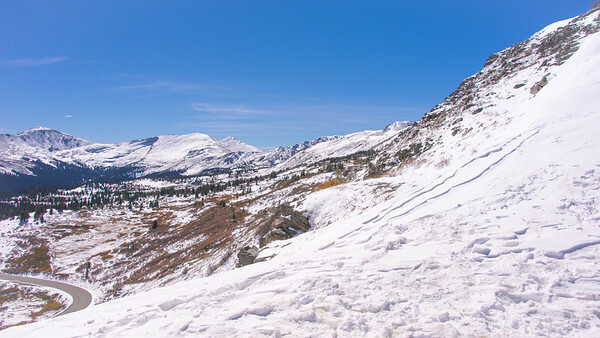 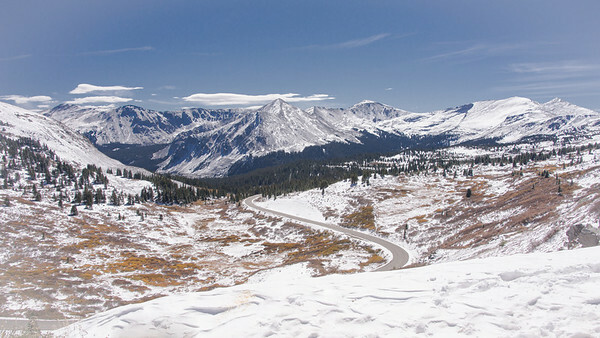 The last few photos are taken on/near Cottonwood Pass after an early snowstorm.